Available in multiple colors, the Invert™ Universal Folio can be folded along its hinge to reveal alternative color options. 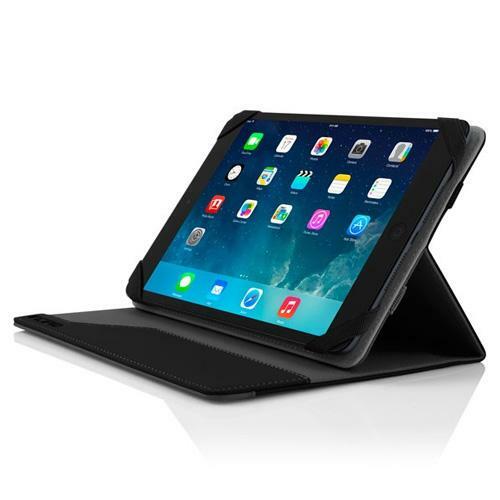 Constructed with a vegan leather exterior, the interior features a secure adhesive pad that holds the tablet in place. Additional features include an elastic closure and convenient hands-free viewing mode.